We ring in 2019 with a BANG! This month we are offering a dynamic range of programming starting with the screening of "The Black Moses" on Thursday @ 7 p.m. On Saturday we welcome you to Open Studios with Carlos Bain @ 5 p.m., and our education programming ramps into gear with a FREE Teen Workshop on January 26th followed by the return of our 4th Sundays at the end of the month. 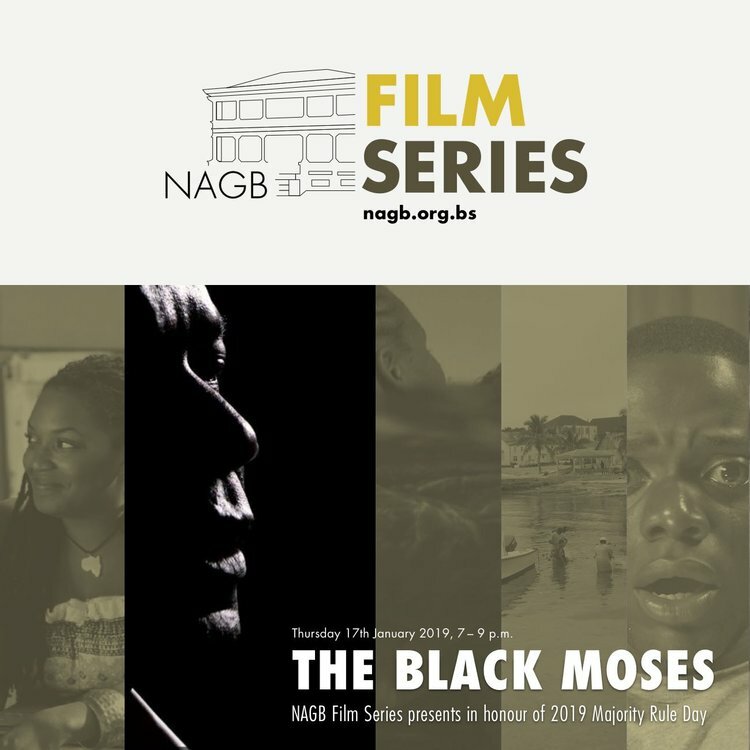 NAGB Film Series presents "The Black Moses"
On Thursday, January 17th starting at 7 p.m. the NAGB will present “The Black Moses" directed by Travolta Cooper, a Bahamian documentary which follows the life, career and legacy of Sir Lynden Pindling, the first Black Prime Minister of The Bahamas. 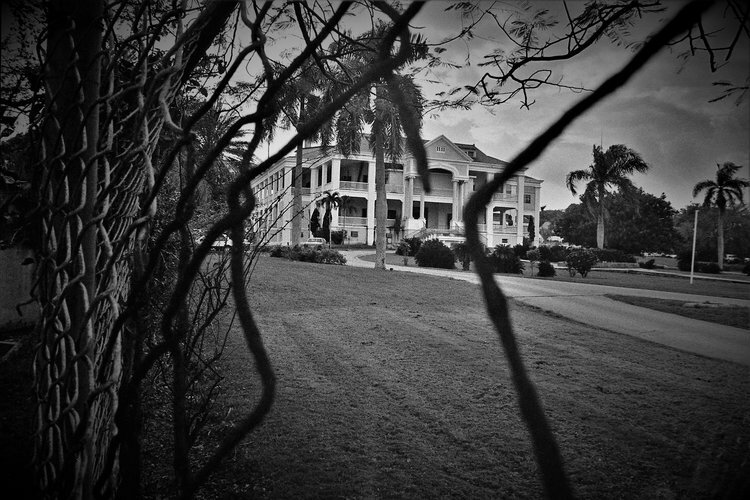 Pindling, is considered by many to be the father of The Bahamas, after leading the island nation to independence in 1973. The film is narrated by Dennis Haysbert and features interviews and commentary from former Canadian PM Brian Mulroney, Dr Myles Munroe, Jesse Jackson, Sidney Poitier and Thabo Mbeki, among others. 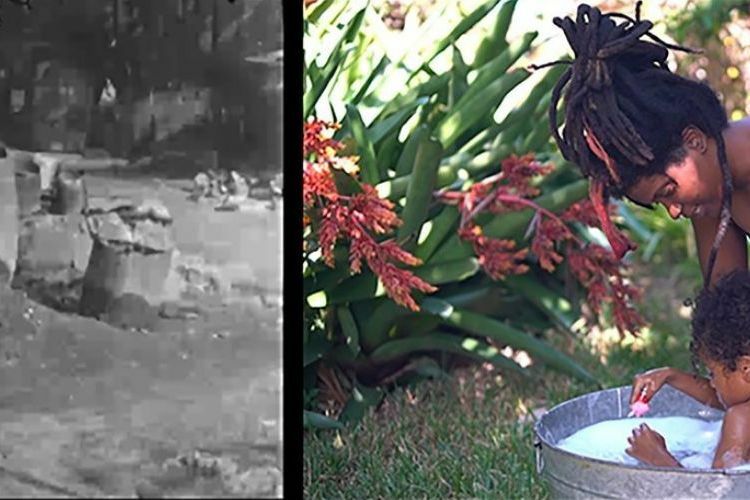 “The Black Moses” opens the 2019 season of the NAGB Film Series in celebration of last week’s Majority Rule. This and all screenings are FREE and open to the public. We will have popcorn on hand for sale. 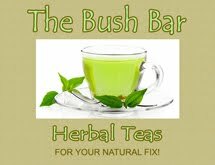 Come out with your blanket and spend this comfy winter night with us. 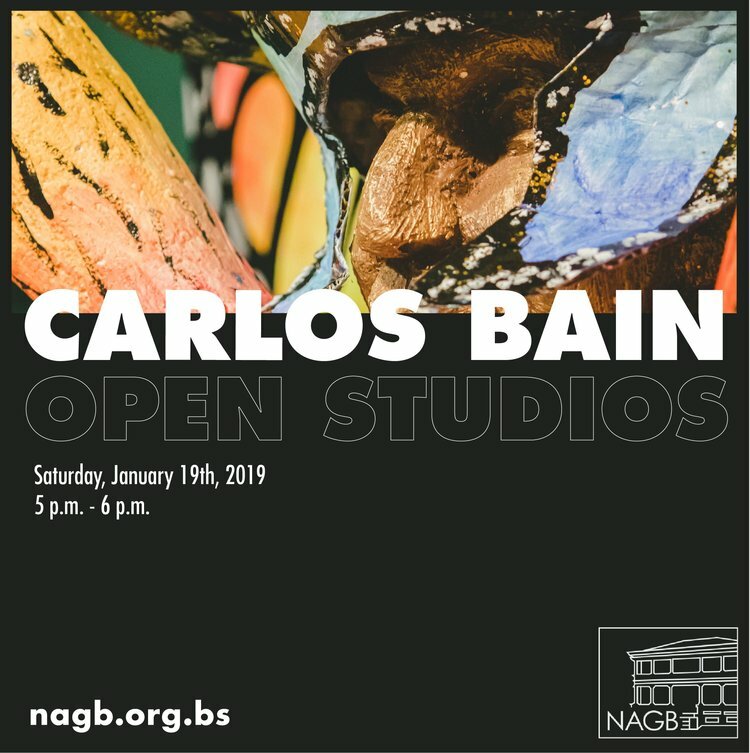 The National Art Gallery of The Bahamas invites you to Carlos Bain’s Open Studios which will take place at the NAGB on Saturday, January 19th, from 5:00 - 6:00 p.m. in support of the artist's solo show "Second to None." 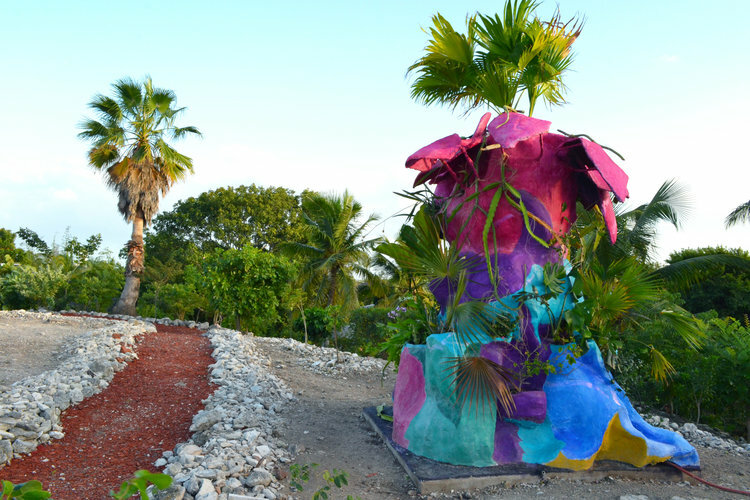 Carlos will speak about his practice and the inspiration he draws from Junkanoo, pasting and shack life. Want to learn more about shack life? 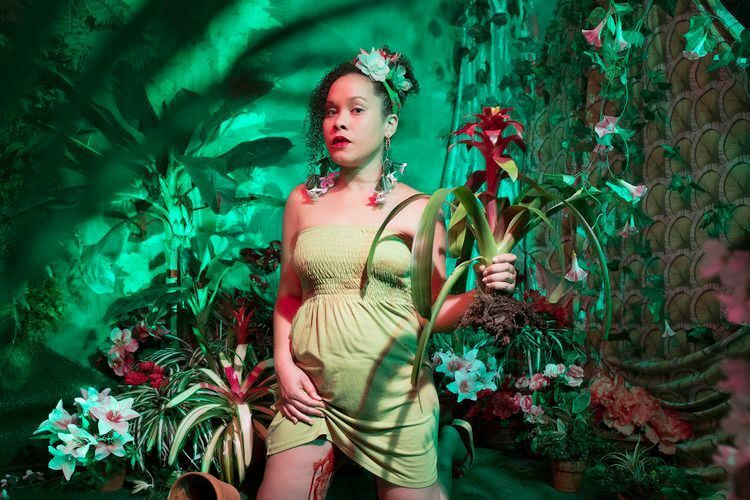 Workshops, 4th Sundays and more! 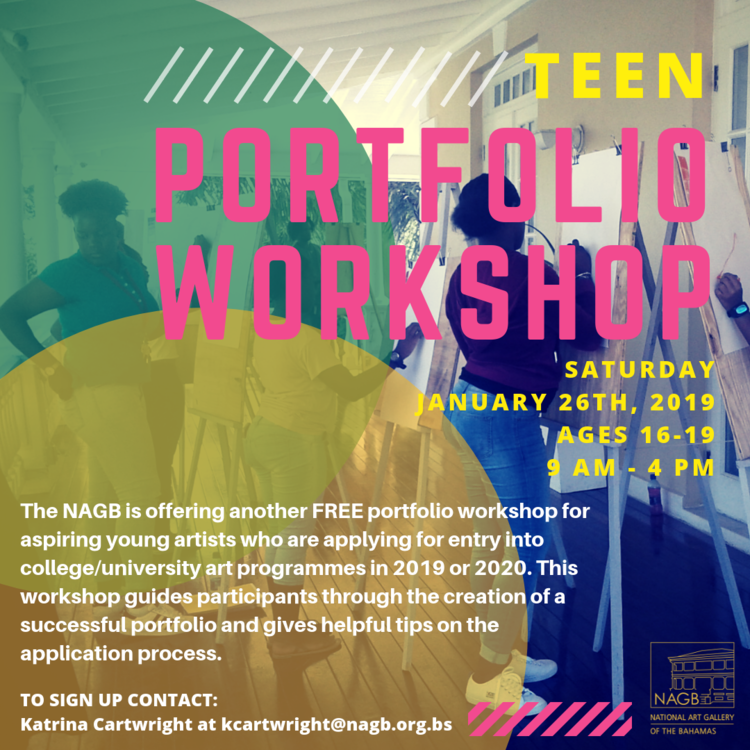 This 2019 the NAGB is beginning the new year with its fourth FREE portfolio workshop on Saturday, January 26th! These workshops are for aspiring young artists with big hopes and dreams who are applying for entry into college/university art programmes in 2019 or 2020. Our previous workshops have had a huge impact and we received amazing feedback from all of our participants. We want to do our best to support these young artists and know how daunting college/university applications can be (we have all been there!) so please let us help you learn the ins and outs of creative arts applications. A little extra knowledge goes such a long way to making your application stand out in the ways that count. 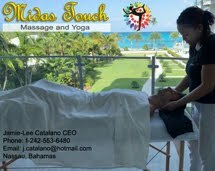 Go to https://goo.gl/forms/CZbFzPxteNgrus5H3 to register for this amazing opportunity!. For more details call the NAGB at 328-5800 during weekdays or email our Education Officer Katrina, Cartwright at kcartwright@nagb.org.bs. Register for our FREE portfolio workshop! We are bringing 4th Sundays back in 2019! 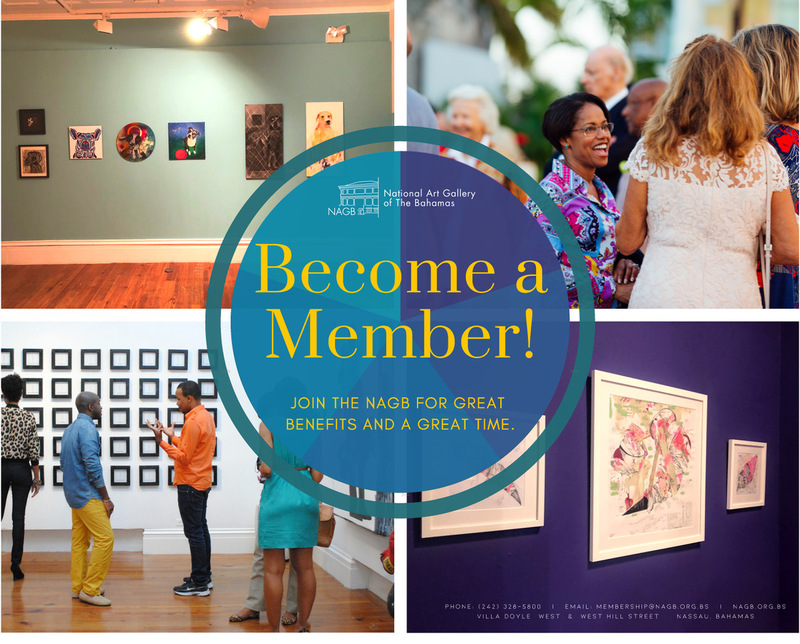 Let our knowledgeable NAGB staff guide you through our current exhibitions, including our newly opened “NE9: The Fruit and the Seed”, featuring the work of over 35 artists and our Permanent Exhibition “Hard Mouth” that investigates our culture through Bahamian vernacular. 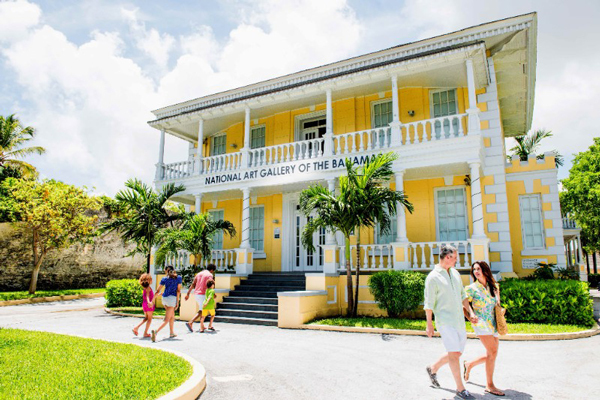 Add an exciting element to your visitor experience and connect with and learn more about the artworks at The National Art Gallery! Tours will be held every 30 minutes beginning at 12:00 p.m. Interested persons can stop in to our Mixed Media Store to sign up for an available tour and meet our wonderful staff! 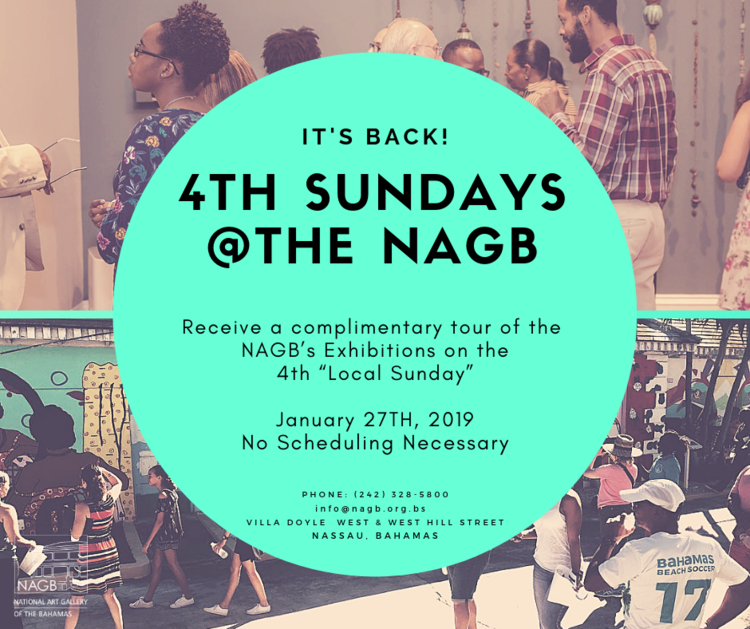 Complimentary Tours on "Local Sundays"
Works top-bottom, L-R: Allan Jones + Rashad Leamount Davis, Alexandra Timchula, Eric Rose, Tiffany Smith and Tamika Galanis. Views from the National Exhibition 9 (NE9): "The Fruit and The Seed"
The National Exhibition 9 (NE9), "The Fruit and The Seed" supports the work of 38 artists with works spanning diverse mediums while crisscrossing personal and universal curiosities around the body, the landscape, tradition, sexuality and memory. 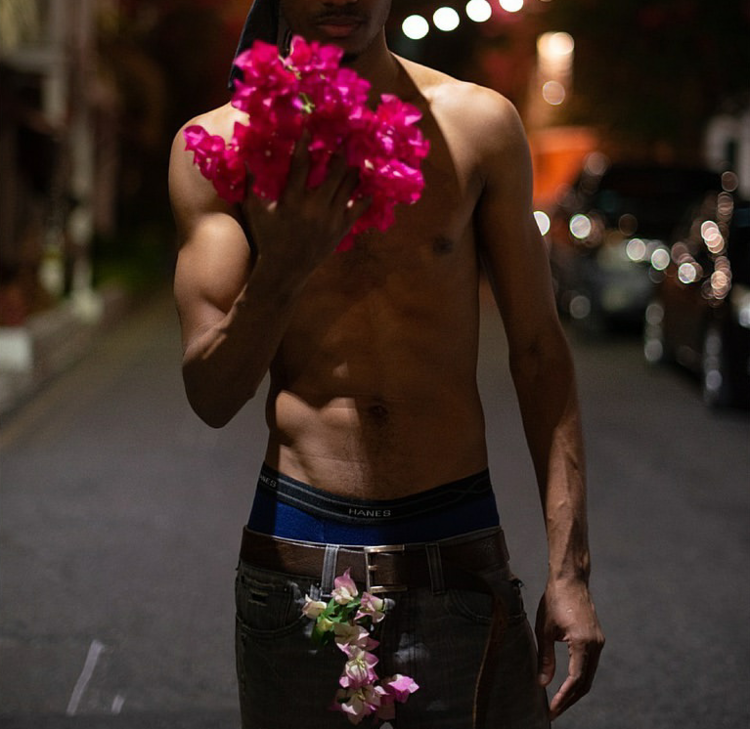 This week we feature five projects looked at by several writers including our assistant curator Natalie Willis, the University of The Bahama's professor Dr Ian Bethell-Bennett and Kevanté Cash, NAGB's Correspondent. Each of them bringing to life and the fore ideas, provocations and questions about creative spaces both internal and external. Click on each image for an expanded essay and writing. 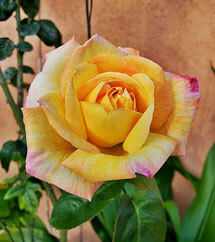 Sink your teeth & mind into the richness!